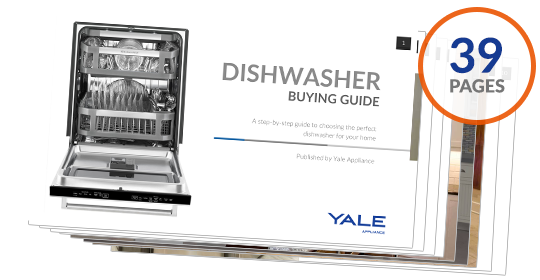 There are many factors to consider when purchasing a dishwasher; the number of wash cycles, how many place settings will it hold, what colors are available, but the most asked for feature is for it to be quiet. 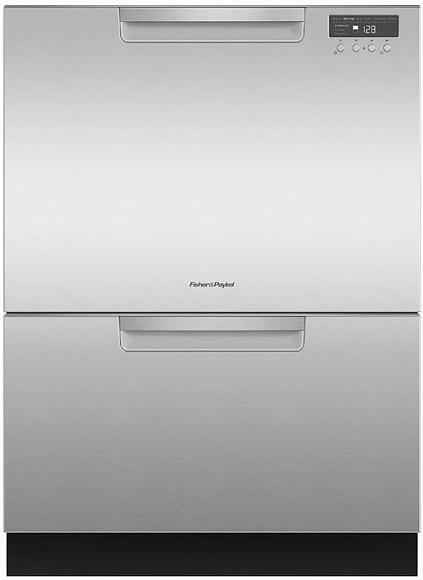 Dishwasher noise levels are rated in decibels, the lower the decibel number the quieter the dishwasher. 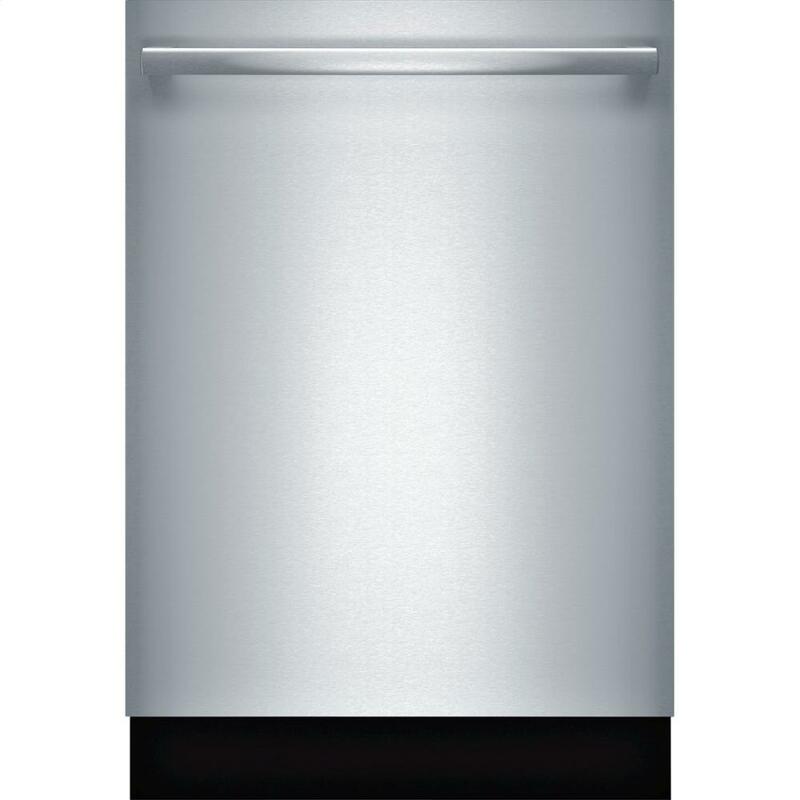 A difference of just a few decibels may not seem to be much, but a dishwasher that is just one decibel more is actually 30 percent louder. 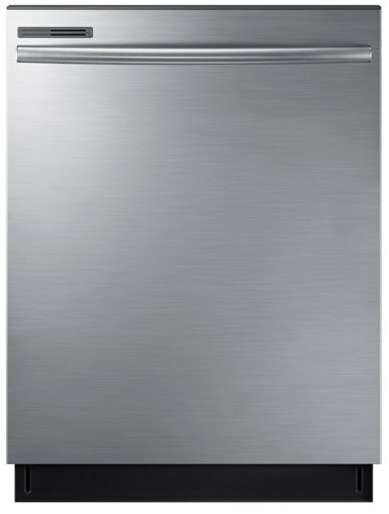 A dishwasher that is four decibels more is twice as loud. However, buying a dishwasher at 44 DBs is quiet enough. You do not want to pay for just quietness under 44 DB (I will say this a few more times in this article). 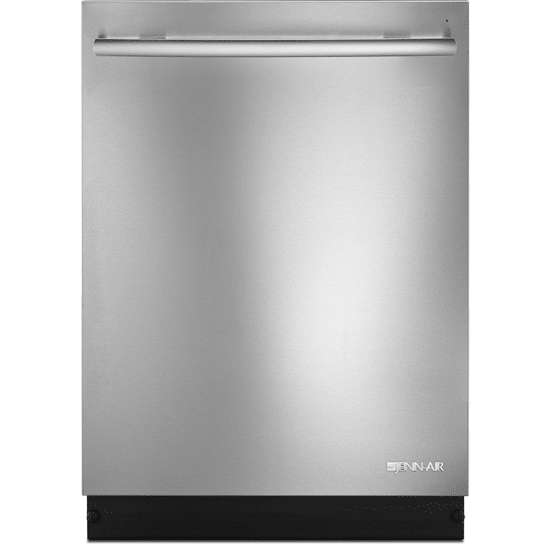 In this article, we will talk about levels of quietness, let you listen to two dishwashers at 45 and 55 DB, list the most popular dishwashers levels of quietness and then conclude on how to buy for quietness without breaking the bank. 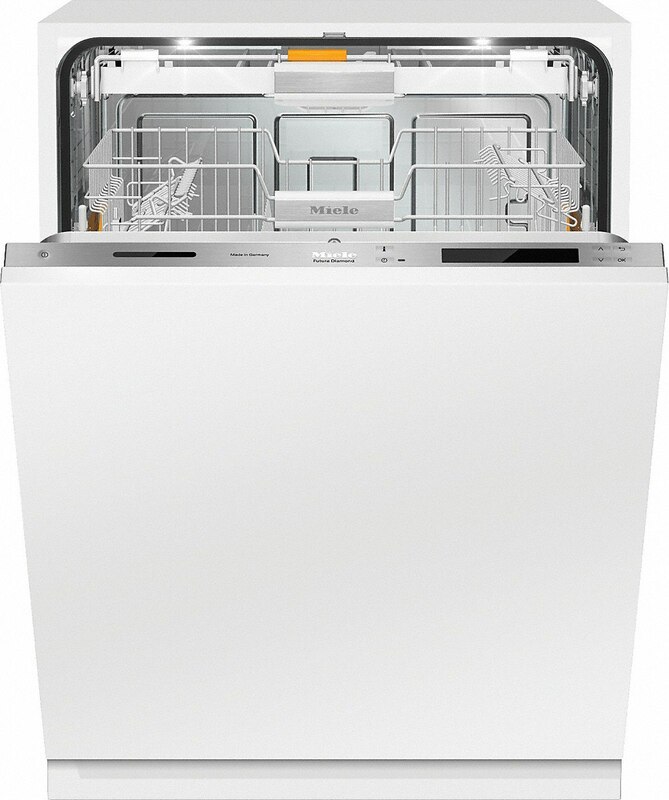 A dishwasher with a disposal will make it louder. Sound dampening material on the exterior of the tub. Stainless steel tubs tend to be quieter than plastic tubs, because it dampens the sound of the water being sprayed inside. Better yet here is what 44 and 55 decibels sound like in an actual kitchen. 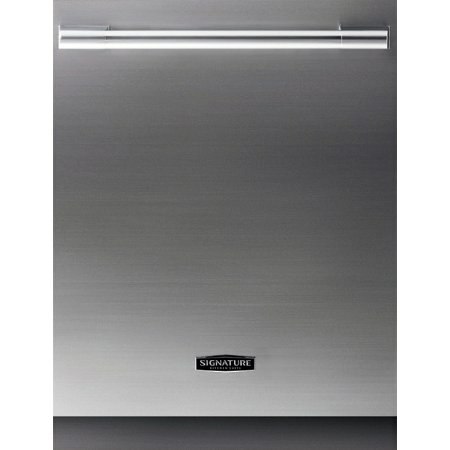 Todays dishwashers are designed for kitchens with open floor plans and are quieter than models purchased 10 years ago. 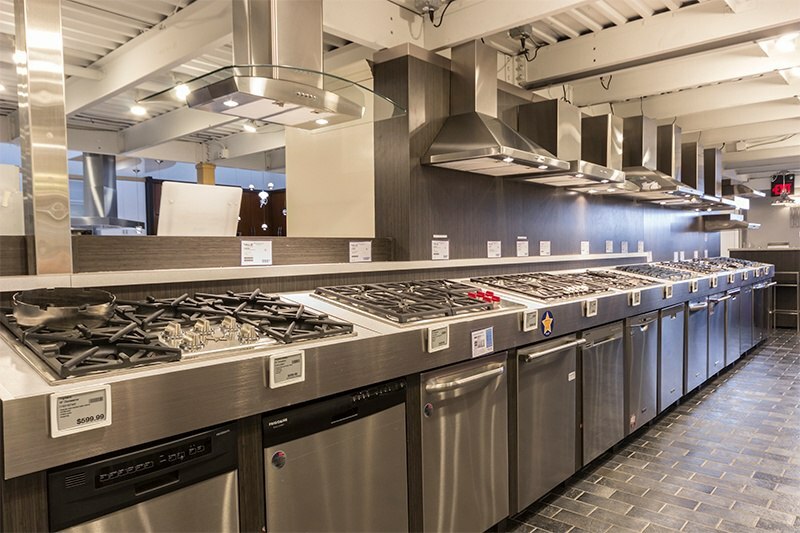 Here is a list of dishwasher models currently on display in our showroom and their decibel rating. 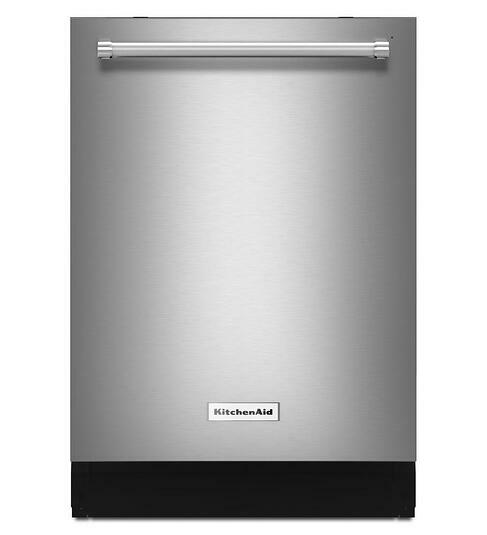 The quietest is now 37 DBs, but the real difference is KitchenAid. The brand is quieter, because of their change from soft disposer to filters in the bottom of the dishwasher itself. For this years update, we included the most popular models for the brands we sell. This article should read two ways.  First, you should now know what is quiet. So if you are opening the living room to your kitchen, you can be safe at 44 DBS. However, unless you are interested in other features, you do not need to spend any more money just for quietness past 44 DBs. In other words, you should not spend $1,979 for that top of the line Bosch just for quietness when the $849 is more than sufficient at 42 DBs. 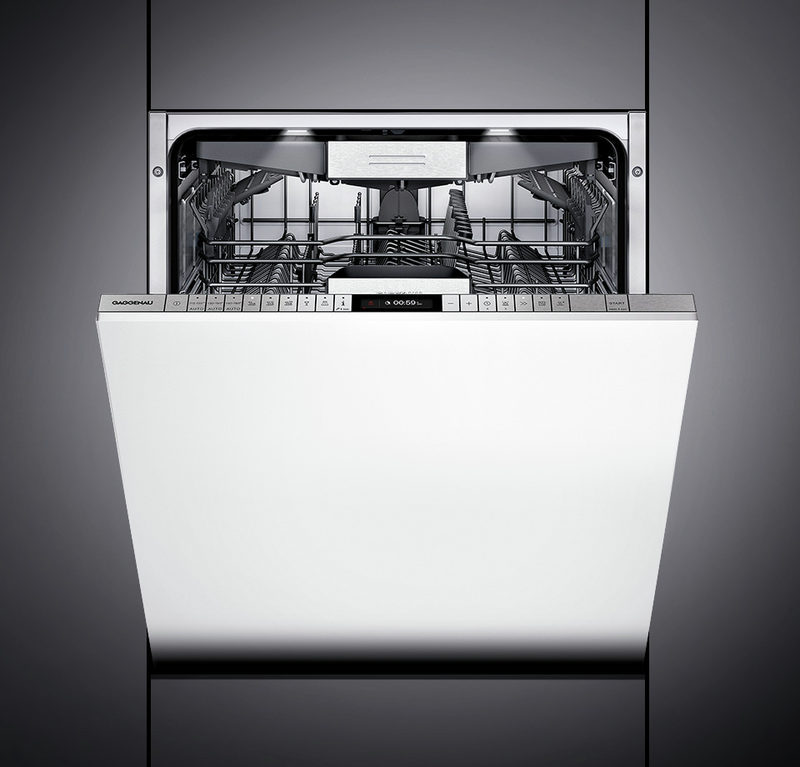 There are plenty of quiet dishwashers in every brand. Just do not overspend for anything under 44DBs.